Zip 420: Is Barcelona The New Amsterdam? 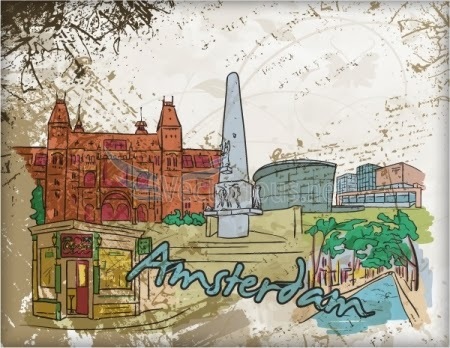 Is Barcelona The New Amsterdam? There are many traveling sites and other references, which now describe, Barcelona as the new Amsterdam and they may actually be right. There are many people talking about the marijuana clubs, which have been opening around Barcelona, for the past two years and many believe that these are attracting a lot more people, than the traditional coffee shops in Amsterdam. 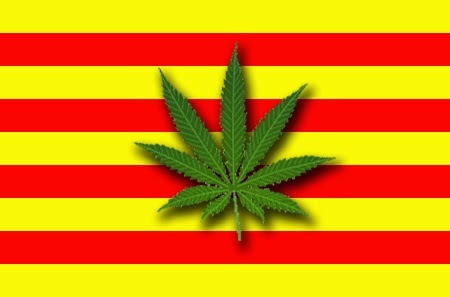 The local government in Barcelona, is now considering legalizing all of these cannabis clubs and this only shows that this Spanish city, could very well become the new Amsterdam. Laws about marijuana, are still very weary in all Spain, which is why these clubs have been able to grow in the last couple of years and why this city, is rapidly becoming one of the favorite places for cannabis tourists to visit. There are even some tours now, which take you to Barcelona and to many of these marijuana clubs. The guides, will also take you to the rather new "Cannabis Museum" and they are certainly something to experience, for all those people who are into the 420 culture. There are also now several methods to become a member of these cannabis clubs in Barcelona, which would give you access, to some fantastic herbs. Please remember to share and like this article, so that more people can read about Barcelona being the new Amsterdam and leave us a comment, about what you think too. You can also subscribe to our free newsletter to the right and we will keep you informed about other interesting things related to marijuana and the legalization of this herb. Will Mexico Legalize Marijuana Next? Is It Possible To Make Money With Cannabis?